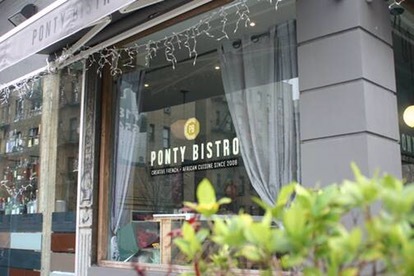 Ponty Bistro in Harlem turns two, happy birthday | HarlemGal Inc. This entry was posted in Adam Clayton Powell Jr. Blvd., Bars, business, Community, drinks, food, Harlem, Harlem bloggers, Harlem blogs, Harlem businesses, Harlem restaurants, HarlemGal, Ponty Bistro Harlem and tagged Harlem, Harlem Restaurants, HarlemGal, Ponty Bistro Harlem. Bookmark the permalink.